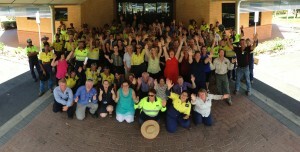 Every day, your Council team is working hard on dozens of projects, from keeping our streets and parks clean to ensuring major capital works are delivered. You would probably be surprised by the diversity and complexity of some of these projects and the number of stakeholders involved to deliver activities and services. Every six weeks the CEO presents an in-depth report to Council which outlines what projects, programs and activities Council Officers are currently involved in. These reports provide a great insight into how Council operates and we encourage everyone to take a look at what we’re doing to support our communities. To access them, just click on the images or words to see the full report. If you have any questions or would like further information about any of the projects mentioned in the reports below, we’d love to hear from you. 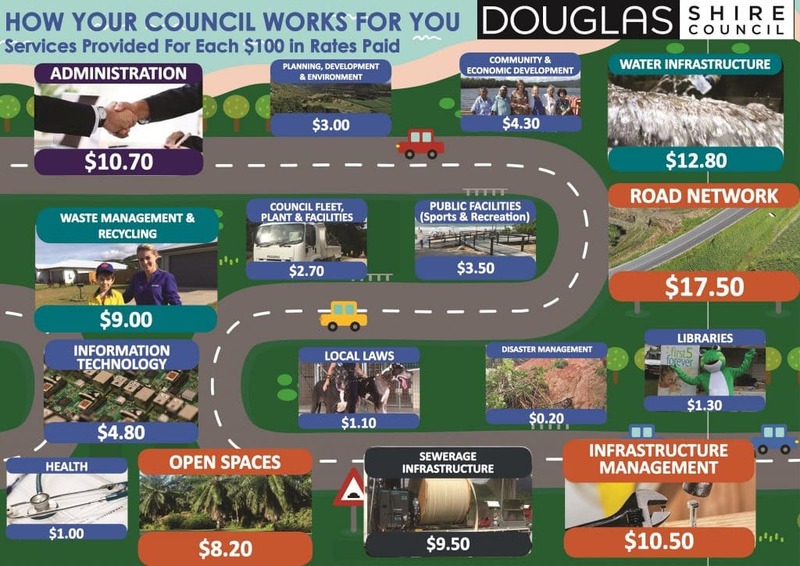 Simply send an email to enquiries@douglas.qld.gov.au so we can keep you informed.